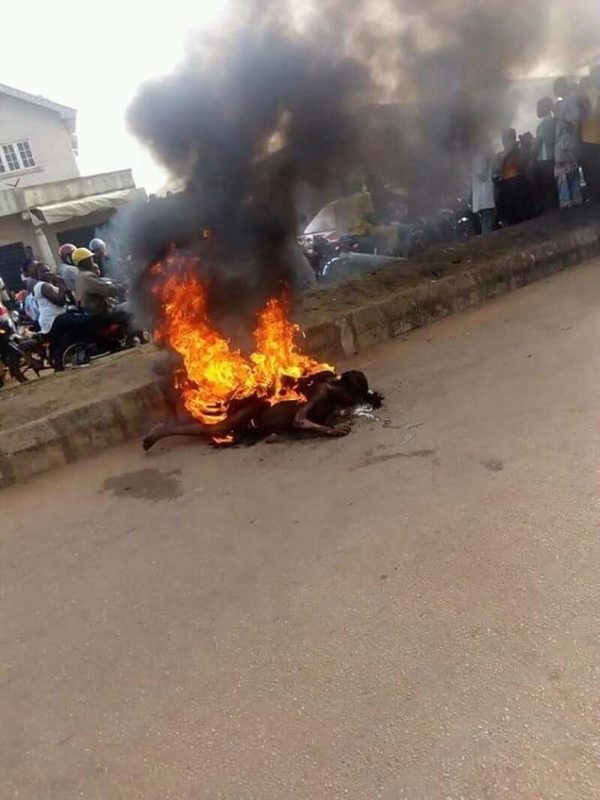 A woman was killed at Ondo road, Area of Ijebu ode, Ogun State today for kidnapping a child which she wanted to sell for 3 million naira. DMB had earlier shared a story of another kidnapper who was killed on Saturday, 23rd of June 2018. Report also confirmed that two have been killed, remaining Five. 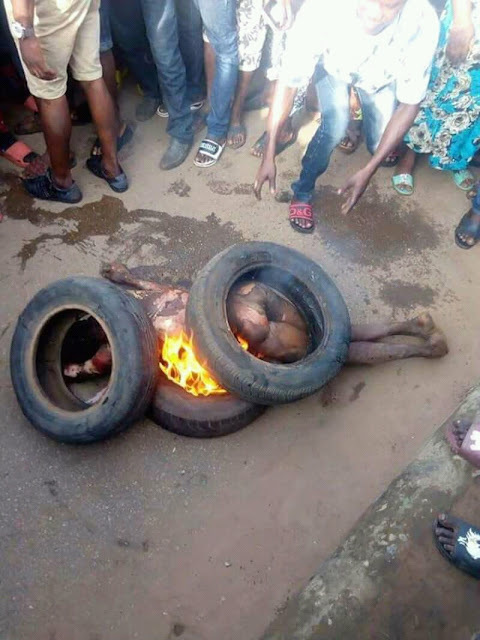 The question that keep running down the mind is, is jungle justice the best solution in solving this problem? 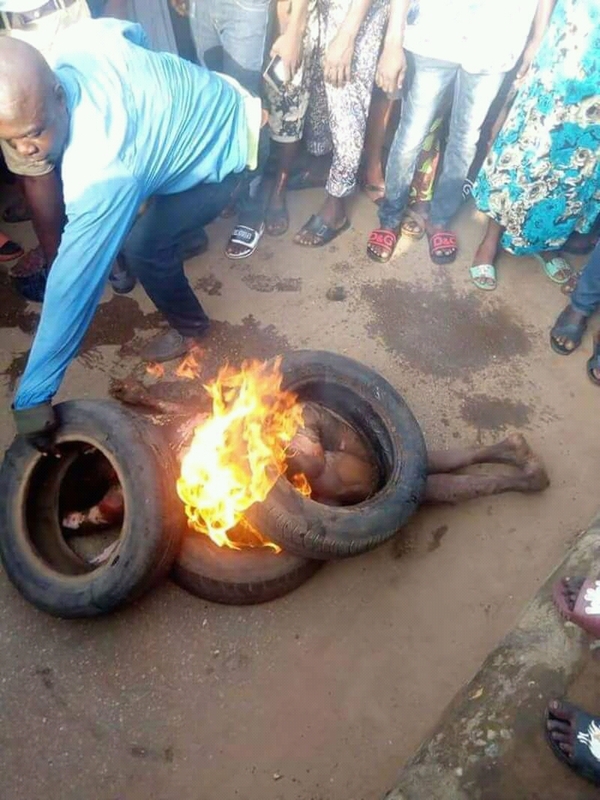 0 Comment to "Jungle justice: Woman killed in Ijebu Ode..."